Applying Care and Innovation to provide Safe, Effective, Holistic alternatives to People’s medication needs. This is why National Custom Compounding exists. 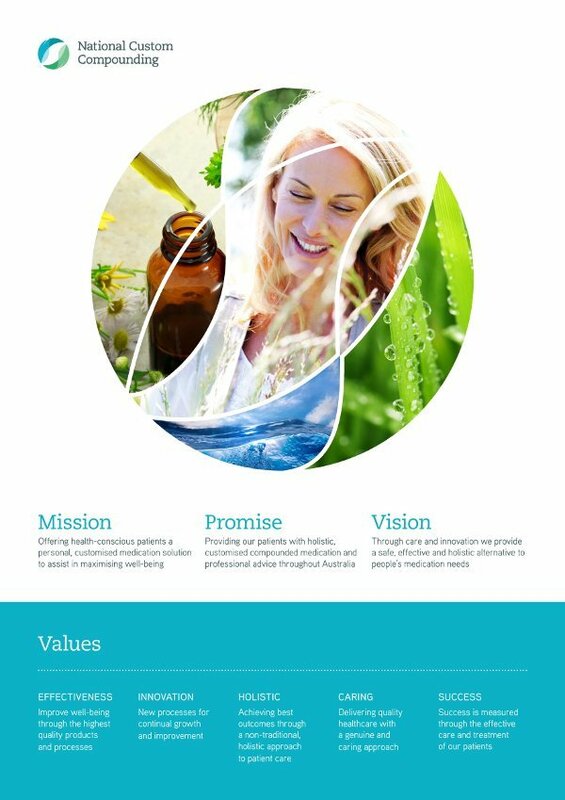 Offering health-conscious Patient’s a Personal & Customised medication solution to assist in maximising their well-being.